Step 1: Fill out our online form. It will take just a minute and you're done. Step 2: Select your website, choose logins, and get ready to rock it. Step 3: Now your sportsbook business is up and running and you can start earning! IDSCA has introduced to members of the sports betting community with the most forward-thinking bookie software on the market. 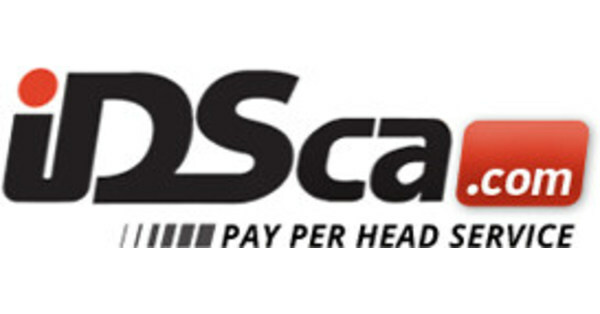 Both business-grade bookies and casual bookmakers have spoken to the ease of use and reliability of the IDSCA pay per head bookie software platform. The software serves as a modern and sleek virtual sportsbook. The system is fully-responsive on all Internet-enabled devices, giving bookies and their players incentive on getting action in on any game no matter where they are located. Every type of traditional bet is supported, from moneylines, futures, point spreads, over and unders, prop bets, and halftime betting. Bookies using the software can operate with piece of mind that their operation is easily available to their clients 24 hours a day. Odds on games are always live and consistent with the consensus of the world’s major sports book and the greater public sentiment. By partnering with IDSCA on a new account, bookies have the ability to bring in any number of players using a pay per head (PPH) system. Large bookies have the luxury of keeping any value of accounting reports safe and secure on the platform itself. Smaller bookmakers will enjoy the convenience of quick account setups and the level of ease involved in bringing in new players. The pay per head software also provides for extensive reporting for both players and the bookies. Users can view their performance analytics and track balances in a way that’s transparent and easy. Large scale bookies have the ability to handle a large volume of action on sports games from their clientele. IDSCA securely processes millions of transactions each month securely on encrypted web servers. The pay per head system is extremely efficient and makes for transparency in cost to operate. Further, bookies now have more control than ever over their accounts with key features such as wager grading and the ability to set limits on players. Another popular feature among bookmakers is the ability to create a customized and white-label betting dashboard for their players. Bookies can present their IDSCA sportsbook as their own enterprise and give it a flavor and feel that’s unique compared to other betting sites. Through use of the best developers in the game and the most reliable servers on the market, the pay per head software is quickly available to players and bookies regardless of location. Bookies now have the luxury to focus on growing their business rather than doing tedious administrative tasks such as tracking and accounting— the IDSCA Bookie Software does it for you.